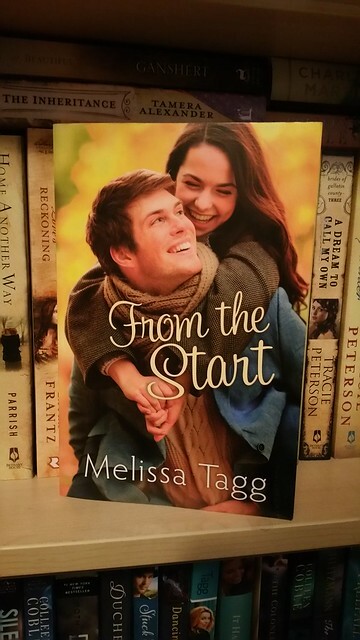 Author Melissa Tagg is my new BFF, she just doesn’t know it yet. Humor, family, caffeine, and classic movies – that’s what we have in common :). Her stories combine characters whose personalities jump off the page and make you laugh out loud while at the same time traversing the ups and downs of their journeys. Her latest book, the first in a new (woohoo!) series, is From the Start — a story of Kate Walker and Colton Greene as they unexpectedly find themselves in small-town Iowa after trying circumstances force them to take a step back from their normal lives. Here’s a plot summary: Kate Walker used to believe in true love and happily ever after. While her own love life may have left her brokenhearted, it hasn’t kept her from churning out made-for-TV romance movie screenplays…until a major career slump and a longing to do something meaningful send her running back to her hometown of Maple Valley. Permanently sidelined by an injury, former NFL quarterback Colton Greene is temporarily hiding out in a friend’s hometown to avoid the media and the reminders of all he’s lost. Maple Valley seems like the perfect place to learn how to adjust to normal life. The only trouble is he’s never really done normal before. While Kate plays things safe and Colton is all about big risks and grand gestures, they both get what it’s like to desperately need direction in life. An unexpected project gives them both a chance to jumpstart their new lives, but old wounds and new dreams are hard to ignore. Starting over wasn’t part of the plan, but could it be the best thing that’s ever happened to them? Kate Walker is very easy to relate to. She is independent and cares enormously for her family, while still remaining afraid of failure in love and her career. When she meets Colton Greene, also needing a new direction in life, they discover together that moving forward in life might require letting go of their own plans and trusting God for their futures. I absolutely LOVE the classic movie and old Hollywood references in this book! Also, the small-town setting is portrayed in a realistic yet picturesque way. Can we just take a road trip to Maple Valley already?! Really though, there is a serious thread and a real transformation these characters go through. God doesn’t plan the same way we plan our lives – or even our daily circumstances. 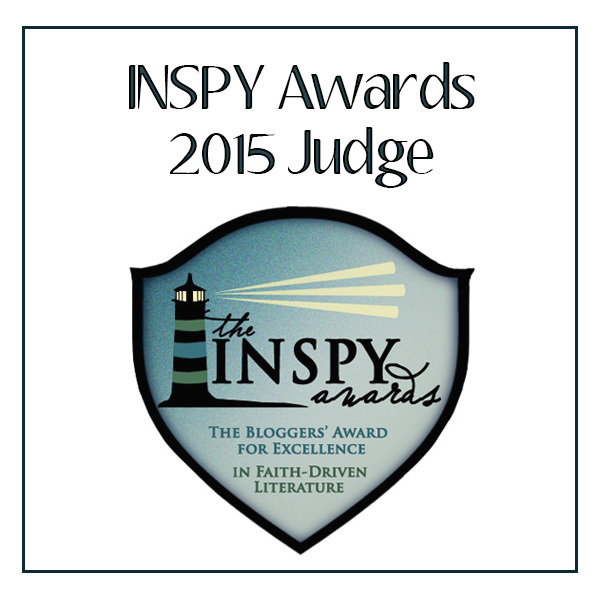 I say “way to go” to Melissa for clearly listening to God’s direction as she penned this story. The lessons these characters learn were an encouraging reminder for me personally, that we don’t need to micromanage every aspect of our lives because God is in control. It was really awesome to see Melissa’s personality – and even her personal writing journey (see her blog) – shine through in Kate’s character. I can’t wait to see what’s next for the Walker clan! Thanks a million to Bethany House for the complimentary review copy in exchange for my honest review. 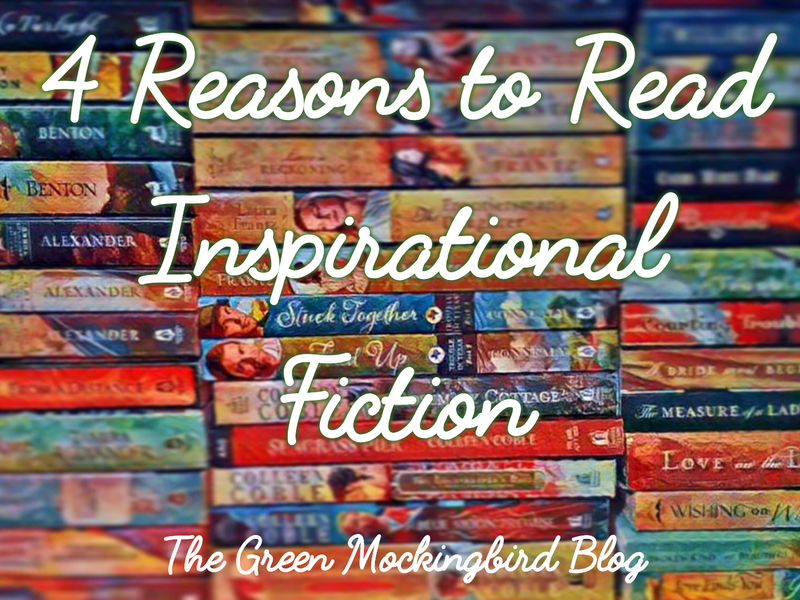 This entry was posted in Book Reviews, Books, Uncategorized and tagged Bethany House, Book, book review, books, Contemporary, Contemporary Fiction, fiction, From the Start, literature, Melissa Tagg, NFL, Reading, Review, Romance, Romantic Comedy, small-town living, Walker Family Series. Bookmark the permalink. I thought Three Little Words was a sweet book, too! Yes, it was really cute! Have you had a chance to read “From the Start” yet? No, I haven’t read that one. I adore all her books, but From the Start was especially good. Can we all just move to Maple Valley? I’d go for that! But I do live in a small town myself, and am happy with the sense of community I have. But it’s not quite as quaint as Maple Valley! I just love the town of Maple Valley and all the characters. And can I be an honorary member of the Walker family? Pretty please?? I know what you mean – I have been meaning to finish this review for weeks. I’m so glad you feel the same way! Thank you. Yes, let’s be honorary members! We could start our own “Walker family wannabe” club! She certainly does! I look forward to the rest of the series. I’m always happy when we get to read a whole series featuring such lovable characters instead of just 1 book!